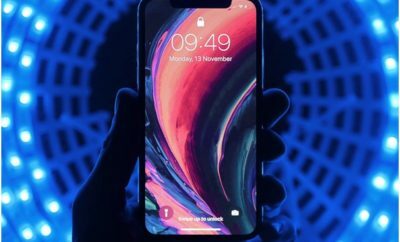 Apple launched it’s first Smart Battery Case for the iPhone, it immediately grasped everyone’s attention not so much for its specs but for its humpy design, It is one worse designed product by Apple. Apple CEO Tim Cook basically said the “hump” on the device’s back is brilliant engineering. 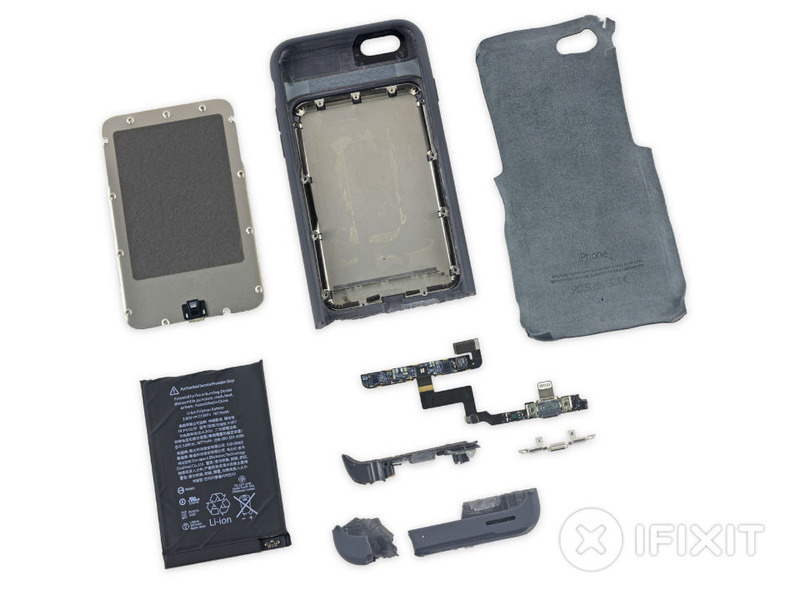 Now, iFixit decided to put Cook’s claims to the test and tear down the device to its smallest bits to see what it’s made of. 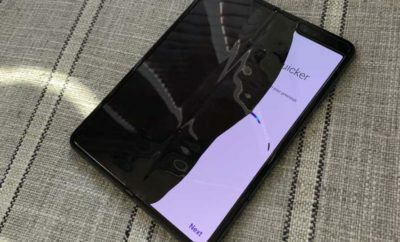 There is no shockers there, It is a case with a battery in it’s hump — but there are some interesting details here, proving Apple’s engineers are still putting usability first. For example, the duct in the bottom of the case turns both iPhone’s microphone and speaker from a downward-facing speaker into a forward-facing speaker. 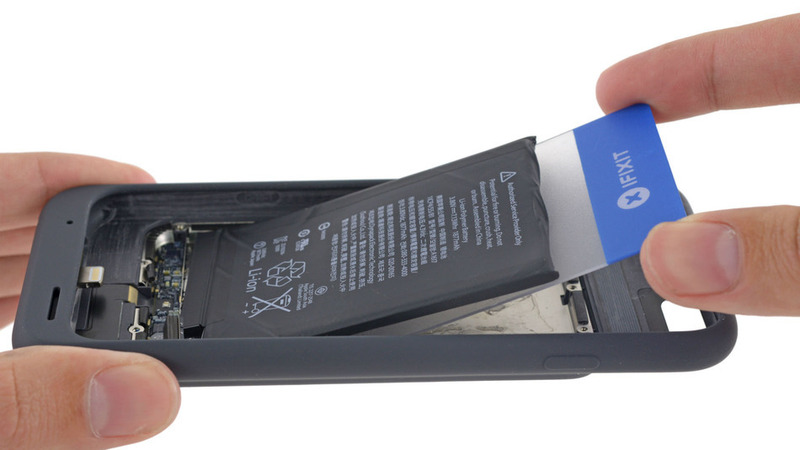 The battery inside is a 1877mAh Li-ion one, slightly better than iPhone 6’s 1810mAh battery, meaning that Apple’s claims that this thing gives you up to 25 hours of additional talk time or 18 hours of Internet use are not far off. Smart Battery Case is nearly impossible to repair due to Apple’s use of strong adhesive and non-proprietary T3 Torx screws.